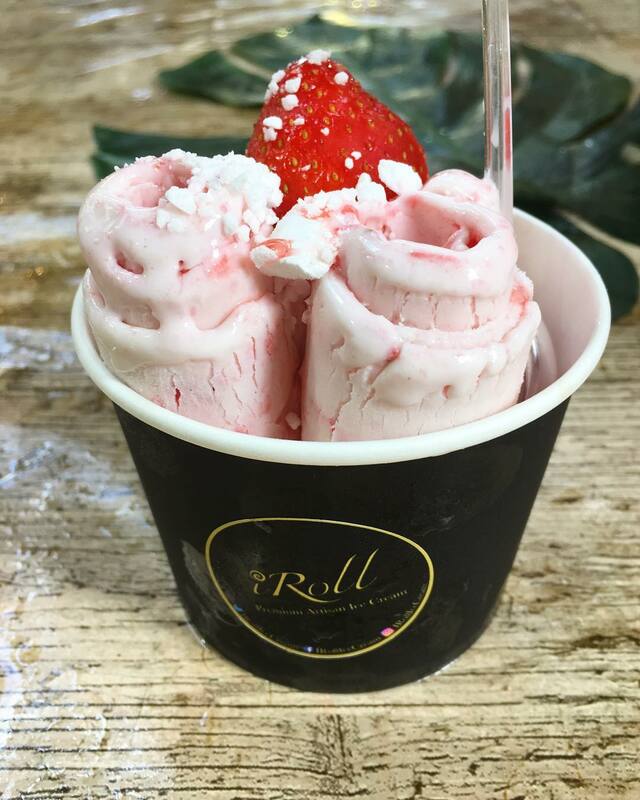 The wonderful iRoll are an innovative artisan ice-cream company who use only the freshest ingredients to create mind-blowingly delicious flavours that will change your perspective on ice cream! 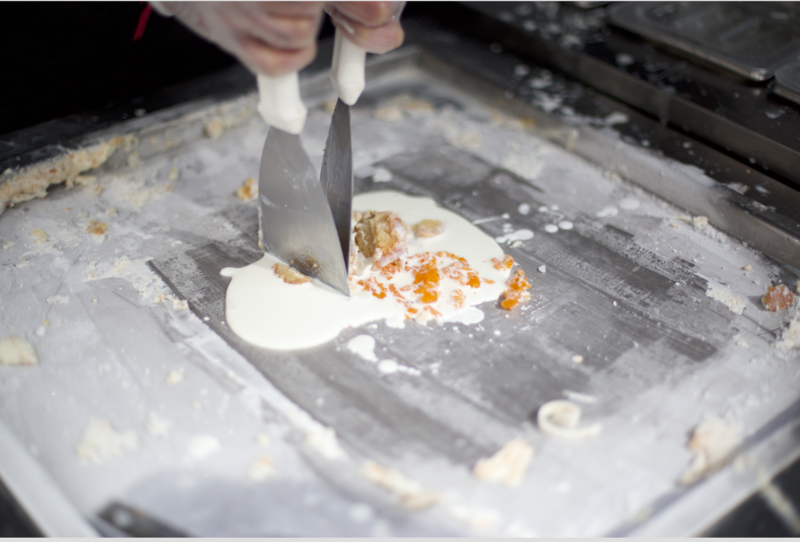 Founder Sanjay spent years studying the art of traditional Thai ice cream to create what he feels is the perfect dessert. Each flavour has been lovingly designed down the years to ensure that each serving, cut up and rolled right in front of you and your guests, is as delicious as it possibly could be! Sanjay ensures the quality by selecting only the finest and freshest ingredients. 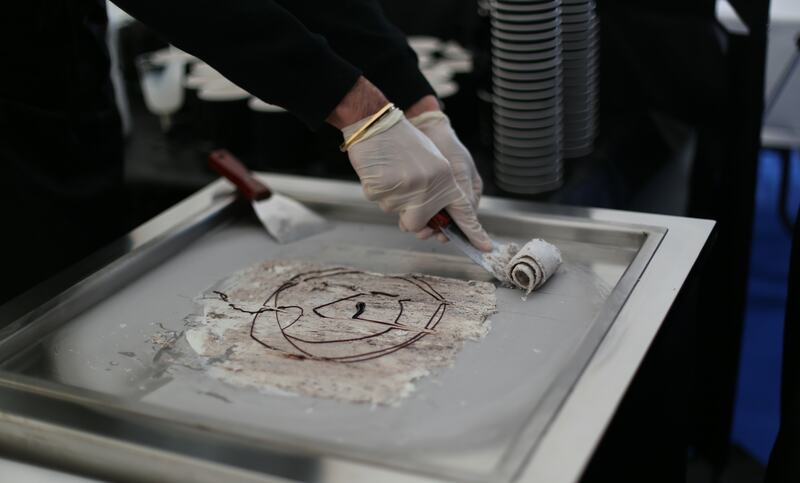 The ice creams are chopped and served from a stunning cold plate ice cream cart which looks fantastic at any event and the sounds and smells that come from the chopping will provide a whole new experience for your guests. They work at very high speed too, and can serve over 100 portions every hour! Previous clients have included Facebook, Amazon, Karen Millen and Deloitte so these guys really know what they're doing. 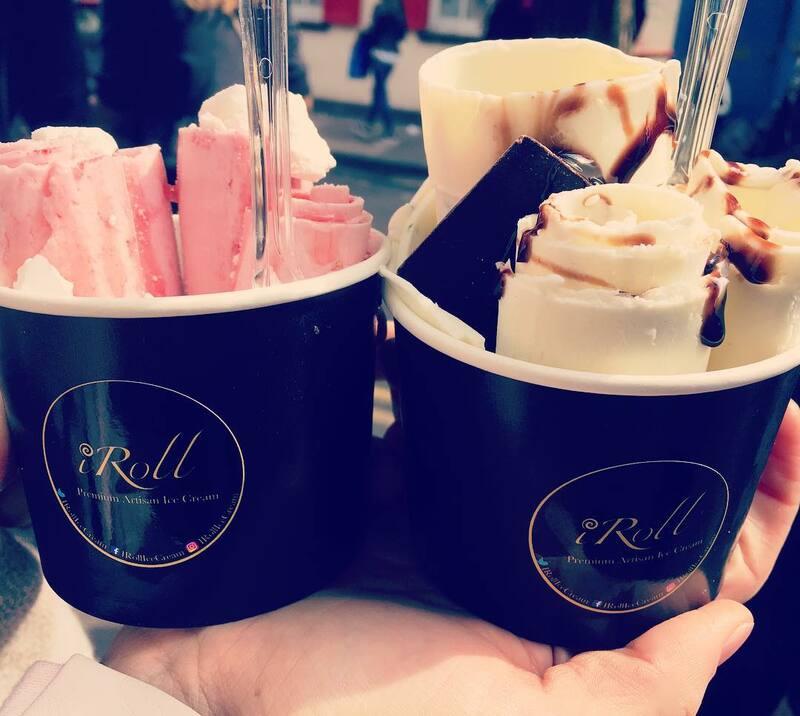 If you want to add something a little different to your next event, scoop up the coolest kids on the block and book iRoll today! Got to be the cookies and cream!